Any of you old skoolers still here? Thread: Any of you old skoolers still here? Last Vist: March 19th, 2006, it's been over a year since he's logged in. Wow. Been a while. Who's still around? Anyone seem ol Merf? They should just send those kids to the Neverland Ranch. At least there they will get free ice cream. 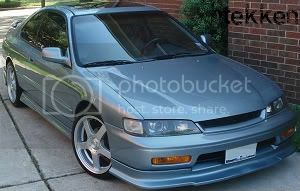 Damn, revisiting this site makes me wanna buy another Accord.